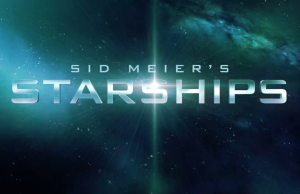 Starships 101 Trailer of Sid Meier’s Starships. 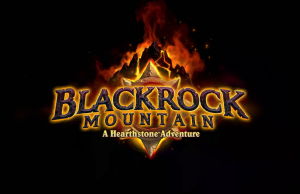 Cinematic of Hearthstone: Blackrock Mountain. 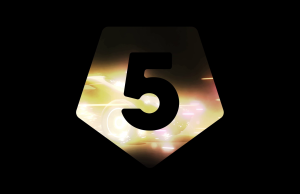 Launch Trailer of Unity 5. 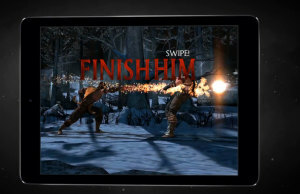 Mobile Version Trailer of Mortal Kombat X. 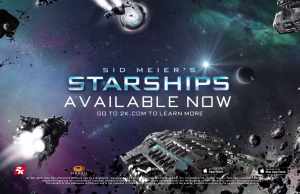 Announcement Trailer of Sid Meier’s Starships. 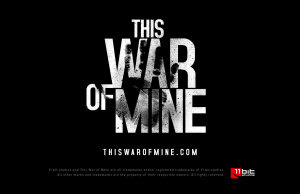 Gameplay of This War of Mine.